You've made the decision to invest between $600 and $800 on a premium virtual reality platform but do you know if your computer is up to the task? It's a concern that at least a few will fail to address and wonder why their new toy is riddled with lag. 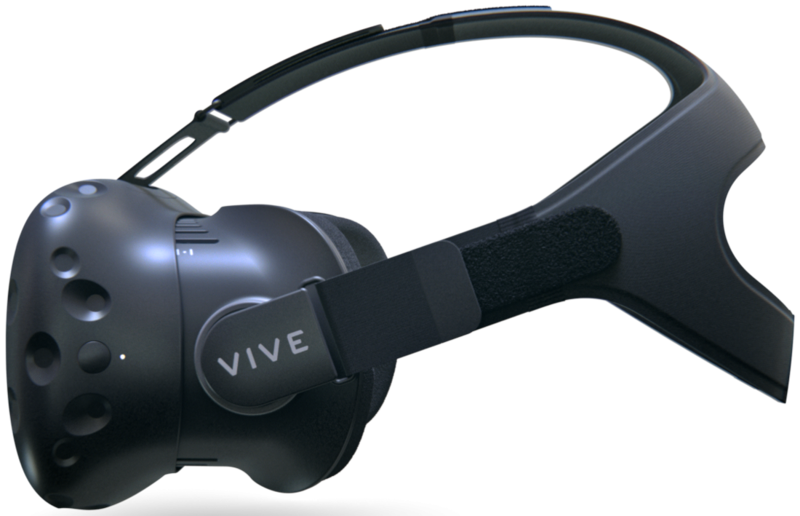 Fittingly, Valve has released a new utility that takes the guesswork out of the equation and determines if your PC is capable of powering a premium VR setup like the HTC Vive. It's called the SteamVR Performance Test and you can give it a try right now although you'll need the Steam client to do so. The description says the utility measures your system's rendering power using a two-minute sequence from Valve's Aperture Robot Repair VR demo. After collecting the necessary data, the utility will indicate if your machine is capable of powering virtual reality content at the target 90fps and how much "eye candy" you'll be able to get away with. Should your system fall short of the recommended threshold, the utility will let you know if it's the CPU, GPU or a combination of both that's the bottleneck. If you'd rather not fool with the utility, note that HTC recommends an Intel Core i5-4590 / AMD FX 8350 equivalent processor or better, an Nvidia GeForce GTX 970 / AMD Radeon R9 290 or greater, at least 4GB of RAM, an HDMI 1.4 / DisplayPort 1.2 video output or newer, at least one USB 2.0 port and Windows SP1 or newer to get the best experience out of the Vive VR. Oculus calls for nearly the exact same setup for its Rift with the exception of at least 8GB of RAM and two USB 3.0 ports. Those in the market for a new computer to handle VR duties can save a few bucks by purchasing an Oculus Rift PC bundle (assuming of course that the Rift is your VR platform of choice). You may be able to save even more money by upgrading your existing system or building one from scratch but understandably, that's not an option for everyone.